I believe that everyone has a story and the opportunity to inspire others. Through this site I openly share mine in hopes to change the lives of others. Welcome! Winning from Lane 8. That is what Kala Funderburk did at the NCAA Championships her senior season with the Florida State Seminoles. She had first tasted success on the track at Lakewood High School in St. Petersburg, FL, earning accolades on both the local and state level. 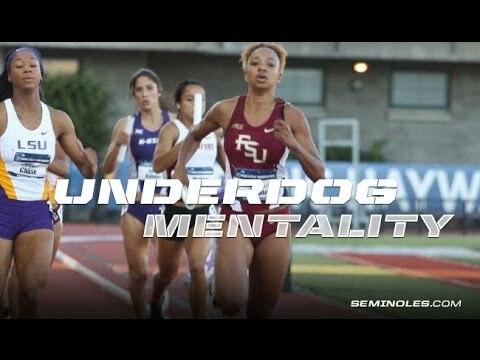 After two years at Memphis University, where she set the indoor and outdoor school records in the 400 meters, Kala transferred to Florida State University where she would earn a degree in International Affairs, and go on to become a National Champion. 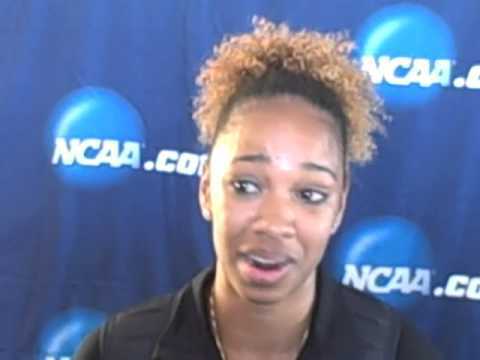 Off the track, Kala is an aspiring journalist, and seeks to become more involved in the IAAF throughout and after her career, and serve as an ambassador for the sport of track and field one day. She is passionate for working with kids through her sorority, Zeta Phi Beta, and is encouraged by the strong support she receives from her family. On her off-the-track aspirations, Kala says, "I hope to make documentaries that inspire others, and also start track camps to help keep kids involved in the sport of track and field."